? Are you using a secure operating system installation guaranteed to be free of spyware and viruses, for example, the Ubuntu LiveCD? Next you will print out the front side of your wallet. The public address and private key will be random-generated, or you can supply your own key by rolling dice, shuffling cards, etc. You may also duplicate an existing paper wallet or provide a "vanity" address if you have one. Find your scissors! The final step is to cut out your wallet, fold it, and seal it opaque (light-blocking) tape. Now you're ready to transfer funds from your online holdings to your new wallet. Send Verge ($XVG) to the address (or QR code) where your wallet says "PUBLIC ADDRESS". You should expect to withdraw the entire balance of the wallet by importing it (or "sweeping" it) to a live wallet, e.g. 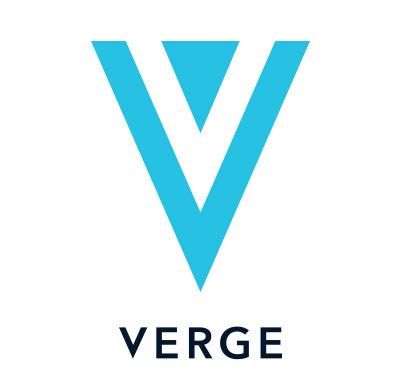 a Verge wallet application or online service. Contributions are put toward costs of hosting and development. Security & signatures For secure wallet generation, do not print wallets "live" from VERGEcurrency.com.